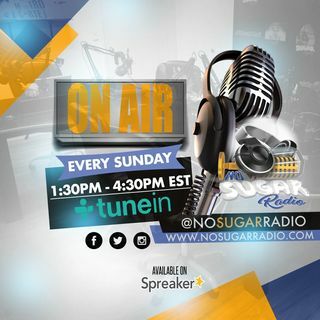 Please be sure to check us out on Facebook.com/nosugarradio and smash that like button. Im loving what I hear!!! Right... give a inch and they will take a mile.